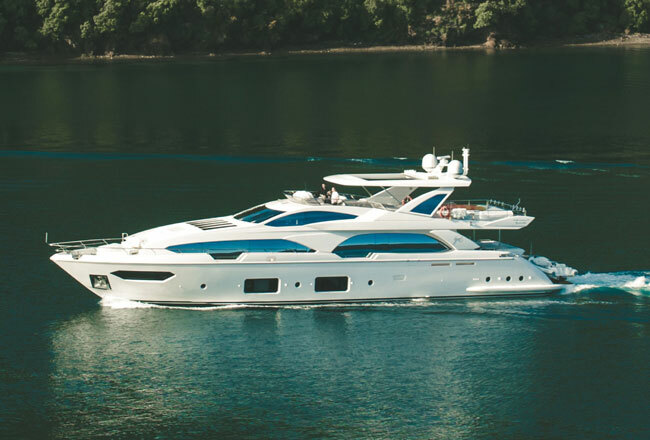 Denison specializes in boat loans and yacht financing for U.S. Coast Guard documented and foreign-registered vessels, allowing boat buyers to get pre-qualified for marine financing before starting the buying process. This form should be completed by the applicant and the co-applicant and signed by both at the bottom. Acceptable forms of proof are recent pay stub or W-2 form for each applicant. Dollar amounts listed in cash, in banks and marketable securities columns will need supporting account statements. For loans under $500,000 – the financial statement on the credit application will do. For loans over $500,000 – please fill out the full Personal Financial Statement. We will need the most recent 2 years, all forms and schedules including K-1’s and S Corporations. If you are under extension, provide extension form also. If you are self-employed, we will need the most recent 2 years, forms and schedules. Please provide a current P&L with the business tax returns. If you are self-employed, the bank will want to see a current interim statement. If you are putting the boat in the name of a trust, we will need the complete trust agreement to be reviewed by the bank’s legal department.